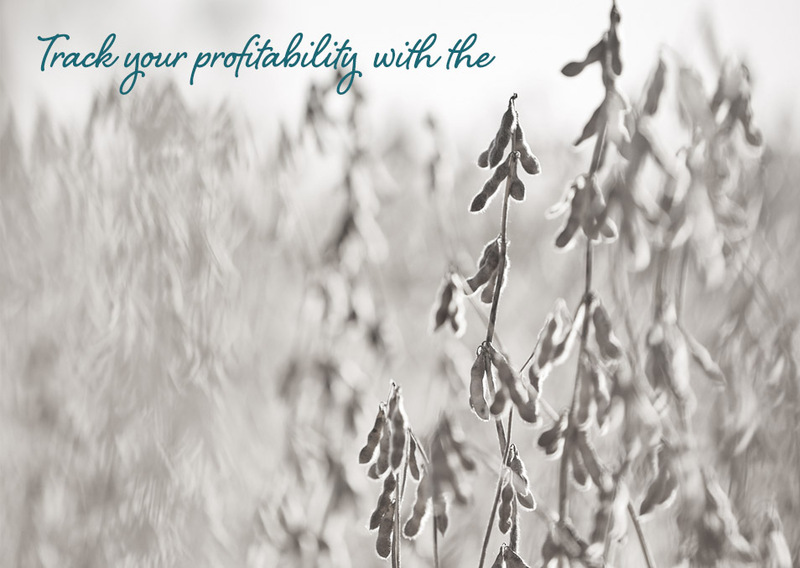 Expect more from your crop insurance partners in the field. By providing my information, I authorize Compeer Financial to deliver communications to me via email. I acknowledge that I am not required to sign this consent as a condition to obtaining any products or services from Compeer. I understand that I may opt out of receiving email messages from Compeer at any time by clicking on the unsubscribe link at the bottom of the email. Our easy to use tool helps you calculate and determine costs of land, machinery and inputs for your entire farm, helping you understand your break-even point. We created a new tool to help you manage the risk on your farm. This easy to use program will help you calculate and determine costs of land, machinery and your whole farm, all to help you input accurate numbers to know when you will break even. Once you download our tool, anywhere you see a yellow field is information you will input. 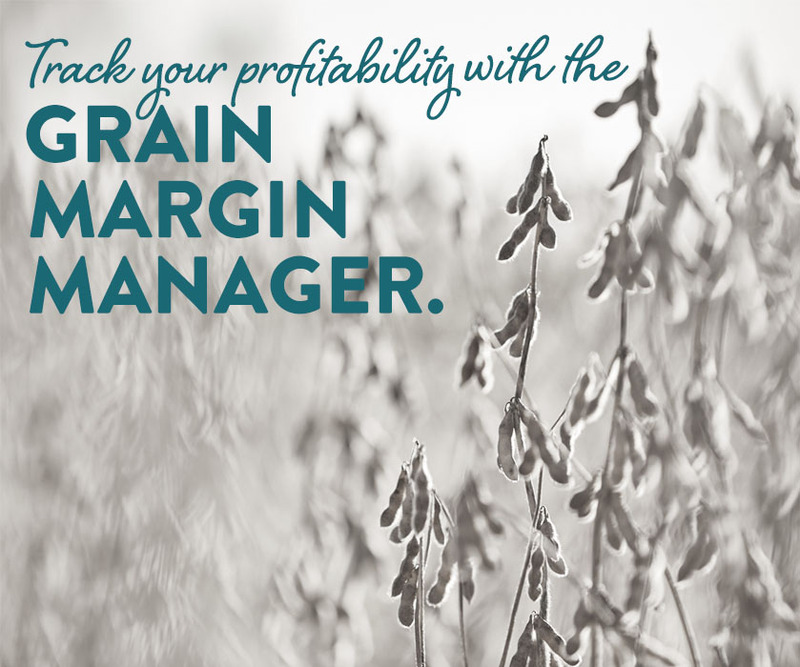 We encourage you to work with your Financial or Insurance Officer to help determine ways to improve the profitability of your farm! All loans subject to credit, underwriting and property approval guidelines. Offered loan products may vary by state. There is no guarantee that all borrowers will qualify. Restrictions may apply. This is not a commitment to lend or extend credit. Terms, conditions and programs are subject to change without notice. Equal Housing Lender.